When it comes to parking, the top five cities in the U.S. that are considered the worst include Los Angeles, New York, San Francisco, Washington, D.C., and Seattle. Big cities are often tricky to park in because there are so many vehicles, but only so many parking spaces. 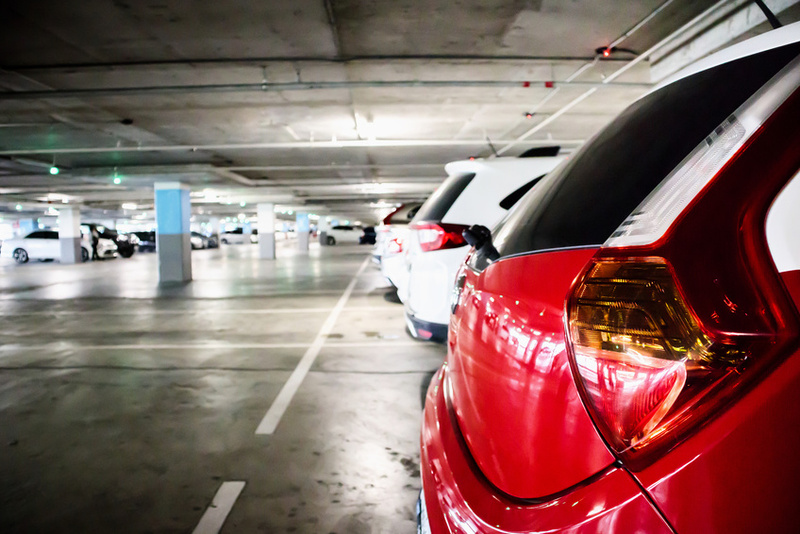 Limited parking can pose a surprising challenge to your business. For instance, a 2016 study showed that 2-hour parking limits in downtown areas represented a hardship for both visitors and employees. How can you make the parking situation for your workplace less hectic for your employees and visitors? What parking solutions are available for big city businesses? As a big city business, you may not have to worry as much about whether your business will receive enough foot traffic. But it's the vehicle traffic that may be an issue for you. Without a place to park for long stretches of time, your employees and visitors may be anxious to leave your business as soon as possible. That's not quite the atmosphere you want to create. Valet parking. Valet parking is a great option for big cities, which not only have limited parking available but also tend to have many drivers competing for the same spots. This can cause car accidents and traffic near your business. Designated parking spaces. Reserved parking may be a good idea for your employees who need to park their vehicles between four to eight hours at a time compared to the average visitor. Parking garage. If your business has it in its budget to build a parking garage, it may be a good idea. A parking garage separates your employee and visitor parking area from the rest of the city's parking issues. Looking for custom valet tickets for your business? Approximately 80% of all bumper scratches occur when a driver is parking their own vehicle. Valet parking and custom valet parking tickets may be just what your business needs to keep these accidents to a minimum. Drivers will typically tip valet parking services between $1 to $5, making it an affordable service your employees and clients can appreciate. To learn more about custom valet parking tickets and valet parking ticket printing, contact Valet Tickets today.